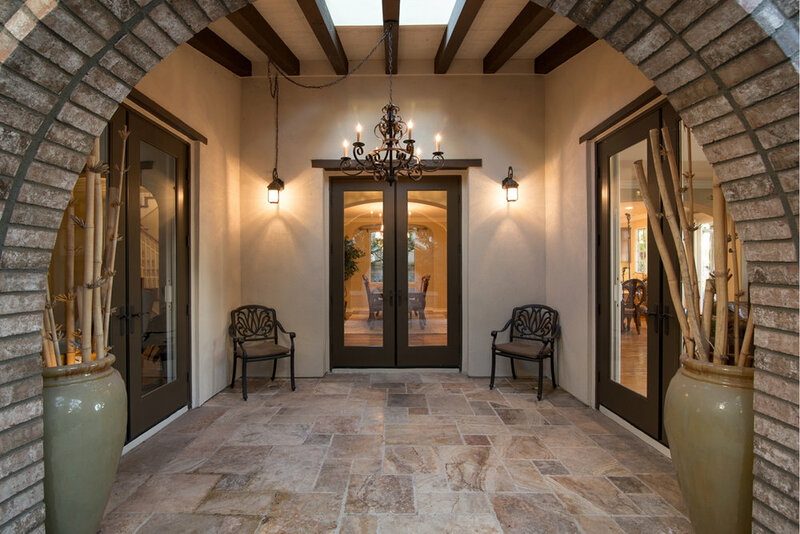 This amazing 5 bedroom estate is ideally located at the top of prestigious Quail Hill. 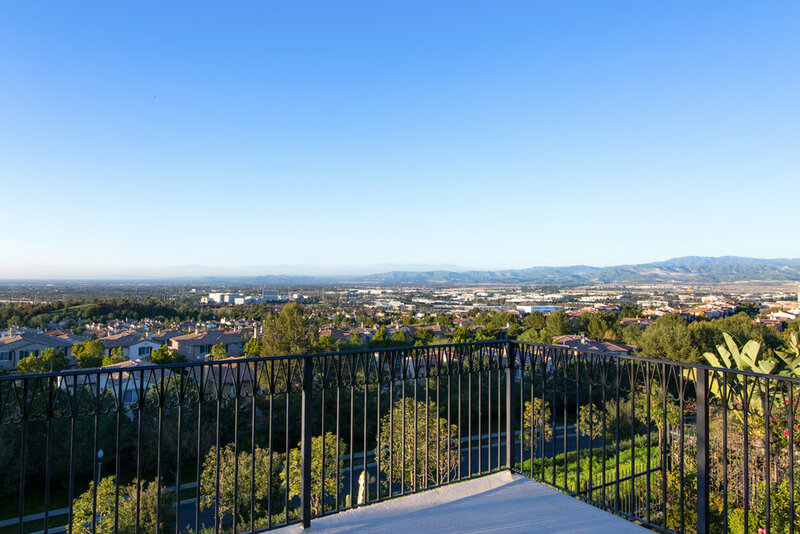 Enjoy living in Irvine's most desirable community only minutes from Laguna Beach. Enjoy this newly remodeled, highly upgraded luxury home with a spacious deck off the master bedroom with room for entertaining a party of 10 comfortably. 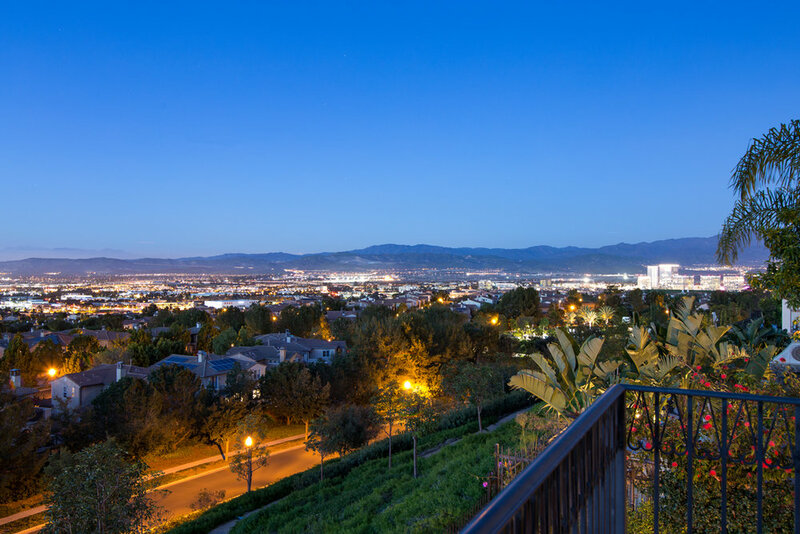 This Richmond American home is situated on the highest tract in Quail Hill giving Panoramic City Light Views for miles! The paint has been tastefully redone and brand new carpet replaced upstairs with gorgeous hard wood flooring downstairs. 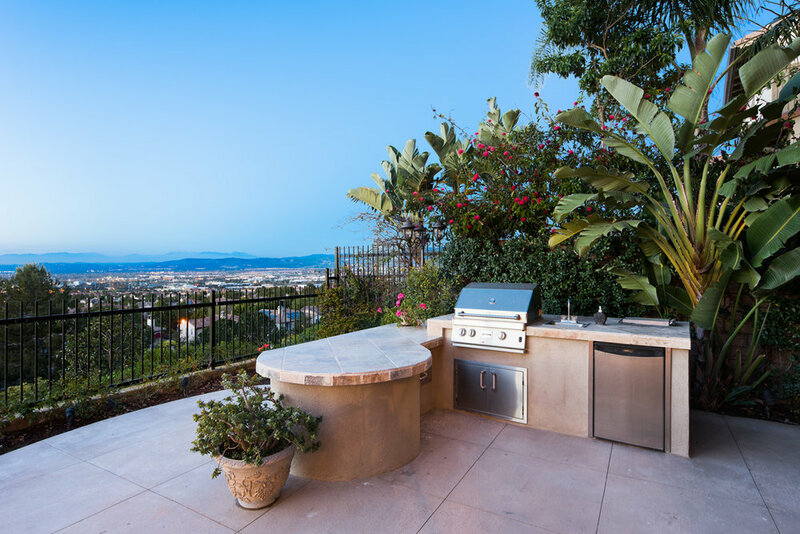 You'll also fine high-end Taj Mahal marble kitchen counter tops and a stunning Alpine White kitchen island. This executive home boasts the perfect floor plan for a growing family with an open floor plan and a chef's kitchen that opens up to the family room. Formal dining can be enjoyed in it's own room and the large downstairs guest casita is also private with it's own full bath and shower. The home comes with a 3 car garage. 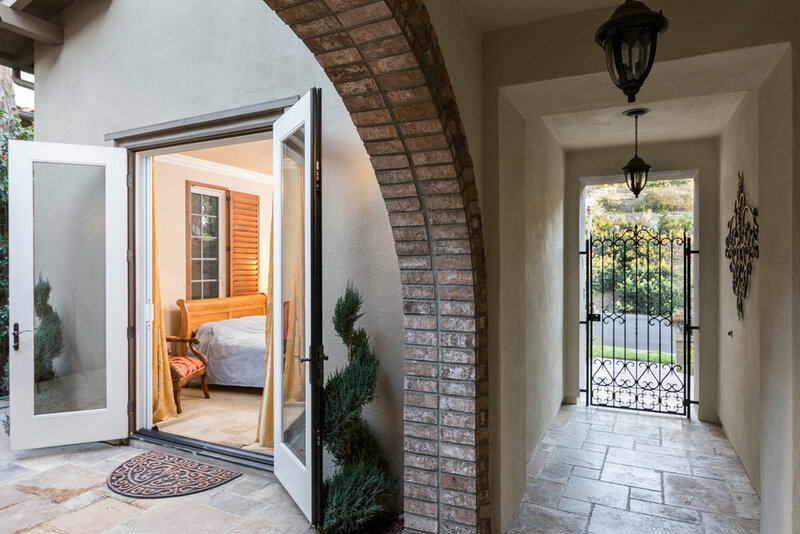 The backyard features a covered patio, a beautiful fountain, and built-In BBQ perfect for enjoying the Disneyland fireworks nightly from your own backyard with unobstructed views of Irvine, Tustin, Anaheim, Lake Forest all the way to the Santa Ana mountains. The home is located within walking distance from the award-winning from Alderwood Elementary and located in the University High School district. 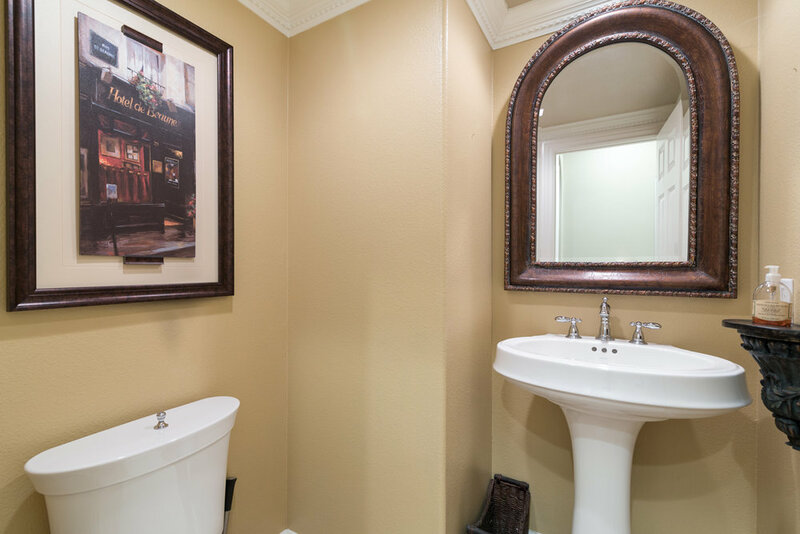 Enjoy the 5 parks, 3 Quail Hill community pools and an upscale fitness center. 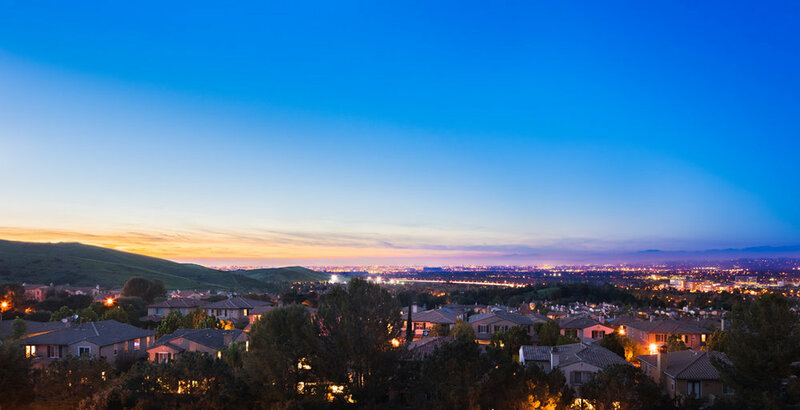 Centrally located, you're just minutes from Quail Hill Shopping Center, Starbucks, shopping, banking and many great restaurants, and Irvine Spectrum. Perfect home in perfect community at perfect price! Welcome Home! Please feel free to share this custom property website - www.39Balcony.com - with others who may be interested in making this their home.